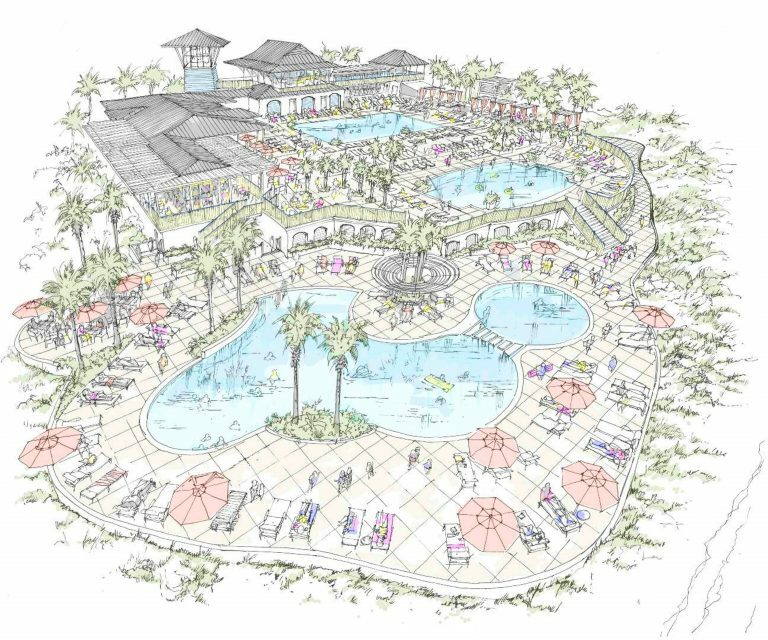 The Community of WaterColor has seen growth as word has gotten out about this charming resort town that is nestled along the Scenic 30-A Corridor of Florida’s panhandle. 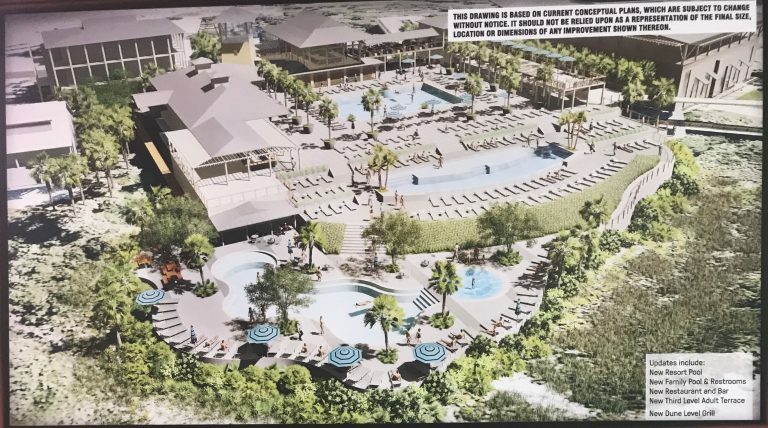 Now with it’s 15th year under way, the community’s need for expanded amenity services to comfortably accommodate it’s peak season resort residents and guests spurred a discussion that began in late 2013. To read more, click here. 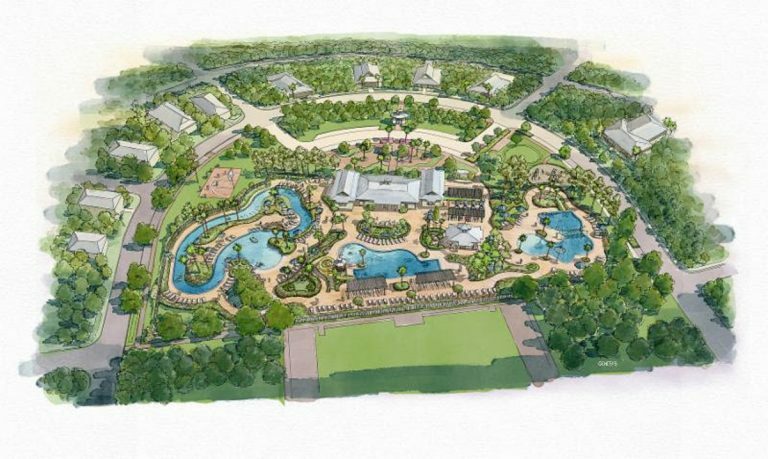 The Community of WaterColor has plans for a new, redesigned Camp WaterColor pool that will triple the size of the existing pool and will be able to accommodate families of all ages. To read more, click here. 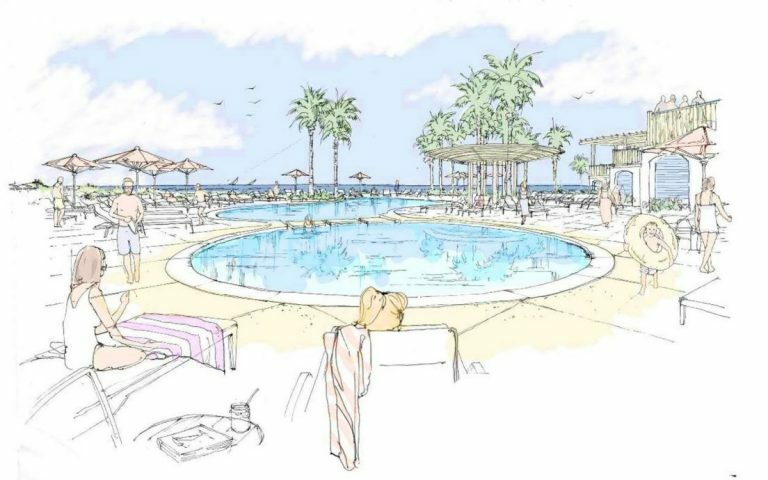 With approved plans to triple the current pool surface area of the WaterColor Beach Club, the addition of two resort-style pools, expanded pool deck seating and sunbathing areas, as well as, two new pool deck cabanas, the expansion will improve the guest experience and better meet demand during peak season. To read more, click here. 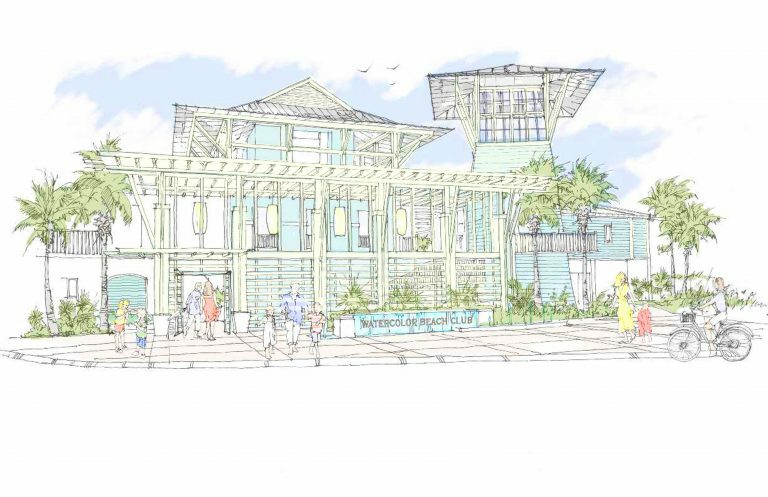 Planned renovations will solidify the WaterColor Beach Club as the largest and most thoughtfully designed beach club found along Highway 30-A. With the long-term in mind, a predicted increase in property values and rental income potential are promising, preserving WaterColor’s standings as a leading community along Scenic 30-A. To read more, click here. WaterColor offers a range of properties from condominiums to cozy cottages, to large private estates that are currently available in the upscale coastal community. Contact The Beach Group to find your dream beach property in WaterColor today! This entry was posted in 30A, Communities, News. Bookmark the permalink.